You were gifted with the ability to use your voice and presence to transform the way people view themselves an the world. But when you lose your voice, you forget what you are worth. When you forget what you are worth, you make yourself invisible to avoid standing out in the crowd. If people don’t see me, they can’t hurt me. If I don’t speak up, people can’t judge my thoughts or criticize the way I talk. If I don’t ask for what I want then I don’t have to face the possibility of rejection or embarrassment. If I don’t go after my dreams then I don’t have to be disappointed in myself if I fail. These individuals spend so much of their life trying to protect themselves from being hurt that they end up sabotaging themselves and their success. All they really want is for people to see them but they never even show the world who they really are. Their actions make them invisible and the most people get to experience from them is a second-rate version. When you make yourself invisible – in business, at home, with your friends, or even with yourself – you always play smaller than your potential. Stepping into your light is an uncomfortable and vulnerable process. You are giving yourself permission to stand center stage and with that choice you are inviting the world to see and experience and even critique what you offer. STANDING CENTER STAGE DOES NOT REQUIRE PERMISSION OR APPROVAL FROM OTHER PEOPLE. It requires you to believe that what you say means something and you owe it to yourself and to others to use the platform you’ve been given to share your voice and presence, unapologetically. It is accepting the rewards and consequences that come from standing center stage and trusting that you will learn the lessons you need to learn to continue to move forward in your journey. When we find small meaningful moments to step into our own light, we build our confidence – moment after meaningful moment. Though it won’t be easy or even quick, one day you will wake up and realize center stage is where you’ve always belonged. Center stage is where you found your voice, and center stage is where you made your voice and presence matter. P.S. 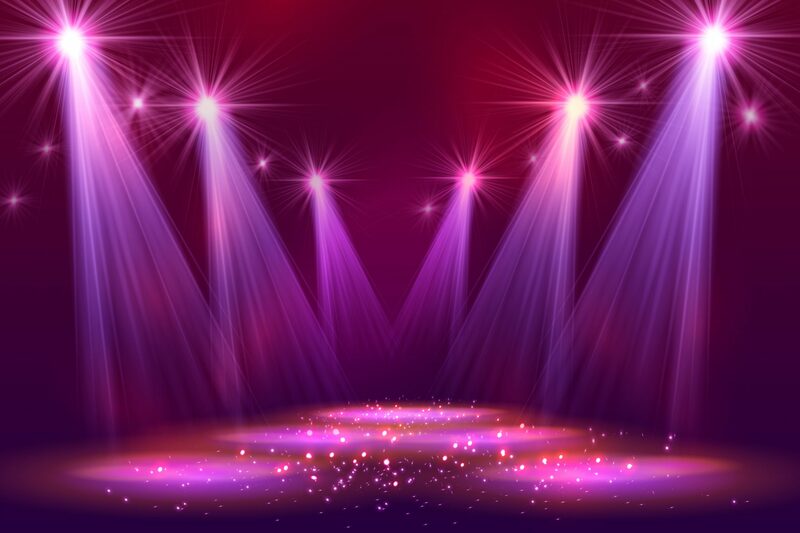 I would love to hear how you stand center stage in your life or what makes it difficult for you. Send me a short message with your thoughts so I can use it as inspiration for my upcoming book.